DUBAI, United Arab Emirates — Qatar Airways suffered a $69 million loss this fiscal year, an over $800 million swing from the year before that the long-haul carrier blamed on the ongoing boycott of Doha by four Arab nations. The loss by the flagship carrier shows the challenges still facing Qatar, a small, energy-rich nation that juts out like a thumb on the Arabian Peninsula. However, the airline struck a defiant tone while releasing its results for the fiscal year that ended March 31. 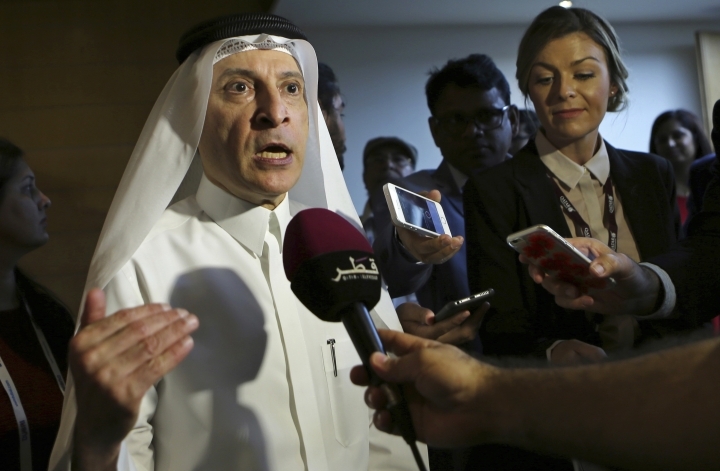 "This turbulent year has inevitably had an impact on our financial results, which reflect the negative effect the illegal blockade has had on our airline," Qatar Airways CEO Akbar al-Baker said in a statement Tuesday. "However, I am pleased to say ... the impact has been minimized - and has certainly not been as negative as our neighboring countries may have hoped for," he added. 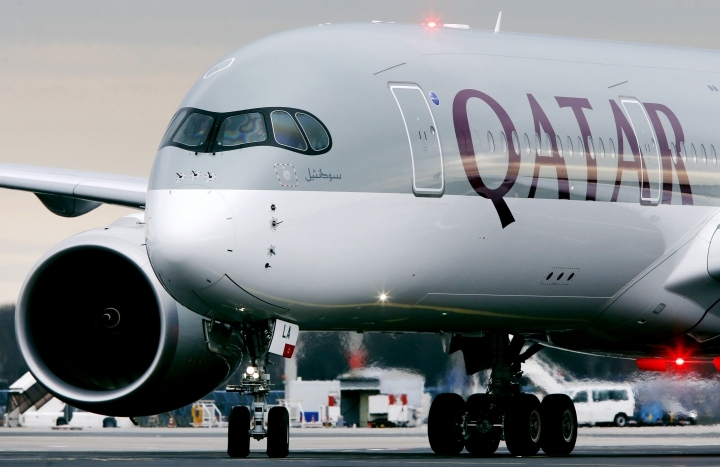 The Doha-based airline reported revenue of $11.5 billion in 2018. It also adjusted its profit in 2017 to $766 million off revenue of $10.7 billion, a result that didn't include the effect of the boycott that began June 5, 2017. The boycott locked Qatar Airways out of the airspace of Bahrain, Egypt, Saudi Arabia and the United Arab Emirates, forcing the airline to take longer flights consuming more jet fuel, raising expenses. The carrier said 18 routes were "closed due to the illegal blockade." Boycotting nations say the crisis stems from Qatar's support for extremist groups in the region, charges denied by Doha. Their demands include Qatar limiting diplomatic ties to Iran, shutting down the state-funded Al-Jazeera satellite news network and other media outlets, and severing ties to all "terrorist organizations," including the Muslim Brotherhood and Lebanon's Hezbollah. Mediation by Kuwait and the United States has failed to stop the boycott. America relies on Qatar's massive al-Udeid Air Base to host the forward headquarters of the U.S. military's Central Command. Also, Qatar's vast natural gas reserves have so far insulated the nation. Work there continues ahead of Doha hosting the 2022 FIFA World Cup soccer tournament. Meanwhile, Qatar Airways continues to compete with the region's other marquee long-haul carriers, Dubai-based Emirates and Abu Dhabi-based Etihad, in connecting the East and West.